The European Federation of Journalists (EFJ) has joined the IFJ #endimpunity campaign. 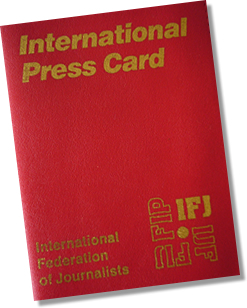 We call on the European journalists and the EFJ partners to participate in the ceremony organised by the IFJ today, from 16:00 to 16:30, at the Residence Palace’s patio, in Brussels, in partnership with the Association Générale des Journalistes Professionnels de Belgique (AGJPB) and the United Nations. 2 November 2015 will mark the second commemoration of the killing in Kidal, Mali, of Ghislaine Dupont and Claude Verlon, RFI reporters. To date, the criminal investigation launched by French and Malian authorities has yet to identify the killers and bring them to justice. According to IFJ statistics 118 journalists lost their lives when carrying out their duties in 2014. Today only one out of 10 killings in the media is investigated. The situation for non-fatal attacks on journalists is even worst. Governments fail in their duty to hunt down the harassers, the attackers, the killers of media workers. Impunity not only endangers journalists, it imperils democracy and compromises hopes for peace and development. 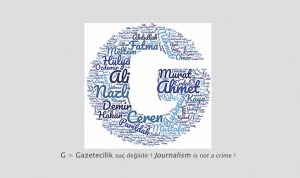 In the frame of the International Day against Impunity, the International Federation of Journalists (IFJ) invites you to a special ceremony for the profession. The event will take place on Monday 2 November from 16:00 to 16:30 at the Residence Palace’s patio, 155, rue de la loi, 1040 Brussels. 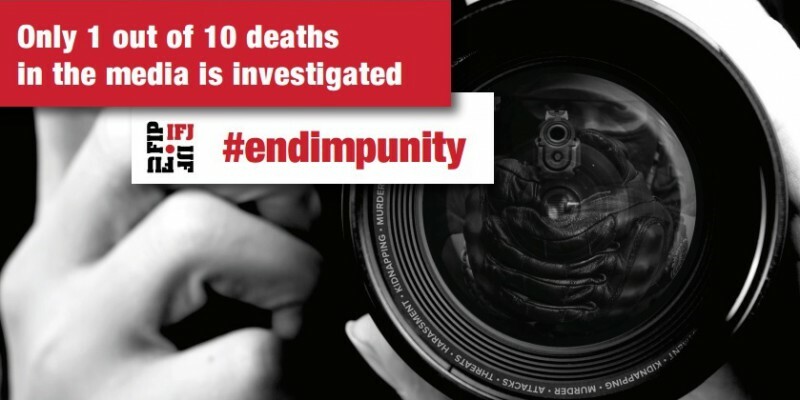 The IFJ #endimpunity campaign 2015 will run from 2 to 23 November 2015. 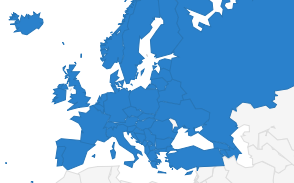 While the campaign is targeting all governments and de facto governments that have failed to investigate those crimes, the IFJ and its regional organisations, including the EFJ, are putting a specific emphasis on four countries: Mexico, the Philippines, Ukraine and Yemen. In Ukraine, fifteen years after the body of journalist Georgy Gongadze was found beheaded in the forest outside Kiev, Ukraine, a recent report on the violations against journalists in the country records 8 killings, 125 intimidations, 322 assaults, 162 attempts of censorship and 196 cases of impeding activities since the beginning of 2014. If 54 investigations were launched, only three cases passed to court. Sign up to the campaign to indicate that your union/association is supporting the IFJ actions. It will appear as such in the IFJ communications about the campaign. Download the campaign poster in EN, FR or ES, use it during the campaign in your electronic signature, on your twitter account, your Facebook page or your web site. Encourage all your members and their friends to download it, take pictures holding it and share them on Facebook, post them on twitter and attach a brief message to the President or Prime Minister of your country, urging them to take a public stand against impunity for crime targeting journalists. Sample for facebook: “Dear [ add Mr/Ms President or Mr/Ms Prime Minister] ,On this UN Day against impunity for crime targeting journalists, we urge you to take a public stand against forms of violence on media professionals in [add name of your country] and direct your government’s services to investigate all attacks on journalists and media staff. Thank You” . Send it to us so that we can share with all the IFJ family. Commemorate special impunity days: UN Day v. impunity on crime against journalists (2 November) and IFEX International Day v. impunity (23 November). Organise a march or a specific activity (conference, minute of silence, group picture holding the impunity poster) to mark your solidarity. Take pictures of the activities; share them on your social media and with the IFJ. Make a short video. If you know a colleague or a family member of a killed journalist in your country, we urge you to talk to them and ask them to make a two-minute video message about the need to secure justice for their loved ones which the IFJ can post on its website and share on its social networks. Download poster in EN, FR, ES. For twitter EN, FR, ES.